Sandhead is a small coastal village in South West Scotland and the home of Sands of Luce. 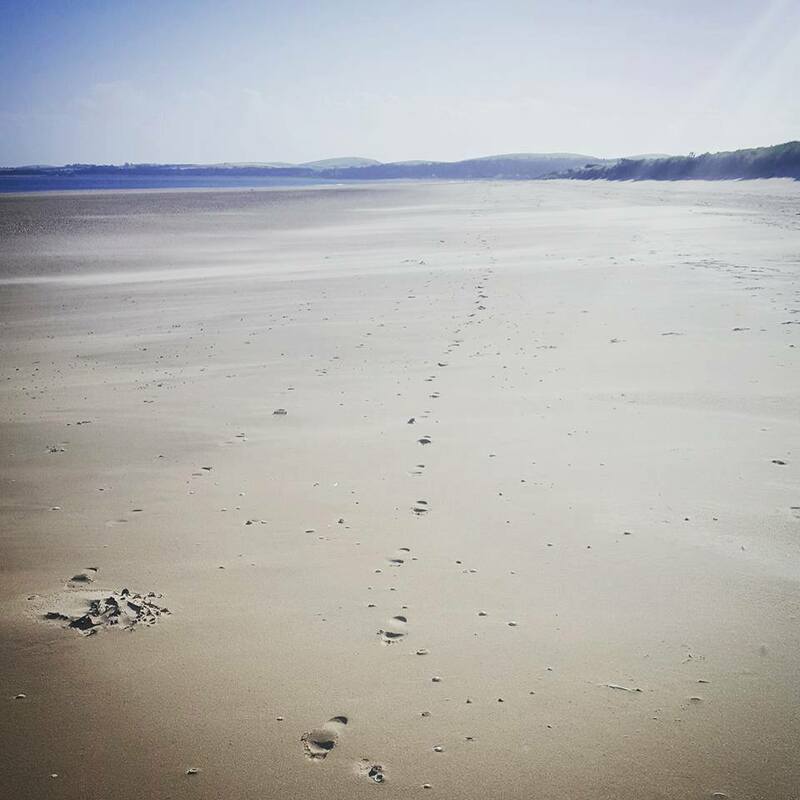 Overlooking Luce Bay, Sandhead is in the prime location for your summer holiday spent exploring the surrounding area and enjoying the beach and local activities. In this post, we’re sharing everything we know about Sandhead to get you ready for your trip to Sands of Luce this year. What makes Sandhead so special? Seven miles of stunning, golden, sandy beach met by lapping crystal clear waters: perfect for swimming, fishing, walking, sunbathing, horse riding, or whatever your heart desires. The sheltered bay is also popular with small boats, kite/windsurfers and water skiers, which can make for great entertainment from the shore. Just a short walk from Sands of Luce, the Sandhead beach provides the perfect backdrop for your trip to Dumfries and Galloway this year. If you opt to camp in Dumfries and Galloway, you could even find yourself waking up amongst the sand dunes. Sandhead is surrounded by beautiful countryside and carefully curated gardens, all of which allowing nature to flourish. There’s a huge variety of wildlife in the local area, and you’ll be able to do a spot of birdwatching right from you pitch at Sands of Luce. Festival season is right around the corner and there are a number of events on this year in Dumfries and Galloway. Check out our recent post about which festivals are coming up near Sands of Luce in 2019. If you’re an avid fisher or just a novice, Sandhead is the perfect spot to cast your net and go fishing off the bay. 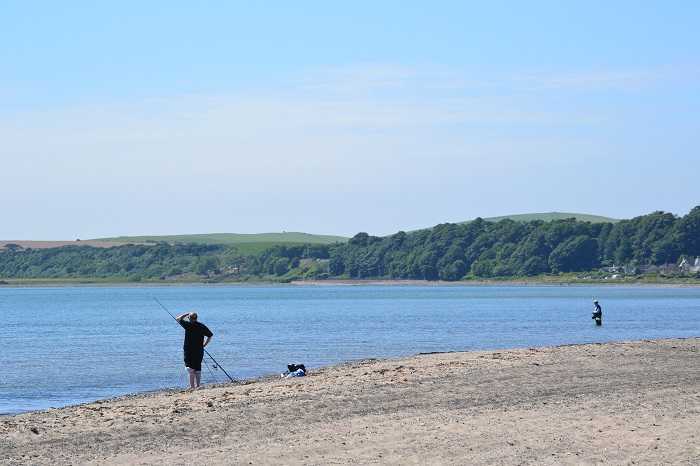 The sheltered waters make for a great day out and there are plenty of opportunities for some big catches! The surrounding countryside is simply stunning, and the best way to admire the scenery is by walking through it! 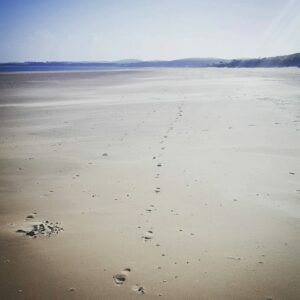 There are plenty of great walking routes in Dumfries and Galloway in the local area, and something for all levels. 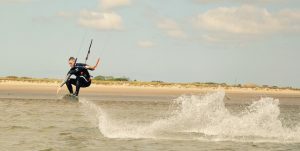 Sandhead and Luce Bay are rapidly gaining a reputation as a world-class kitesurf destination! The warm sheltered waters provide a variety of exciting conditions for the kitesurf enthusiast. 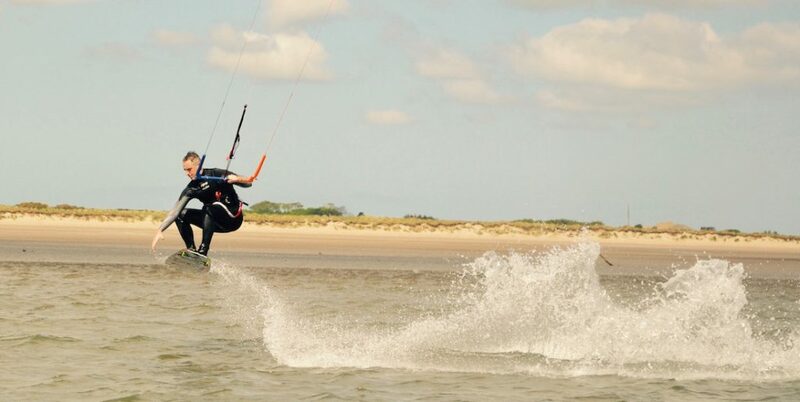 Flatwater lagoons are a-plenty and fun waves which act as ramps for kitesurfers to jump off. Sands of Luce has become a bit of a hub for the sport. Check out our beach guide here. 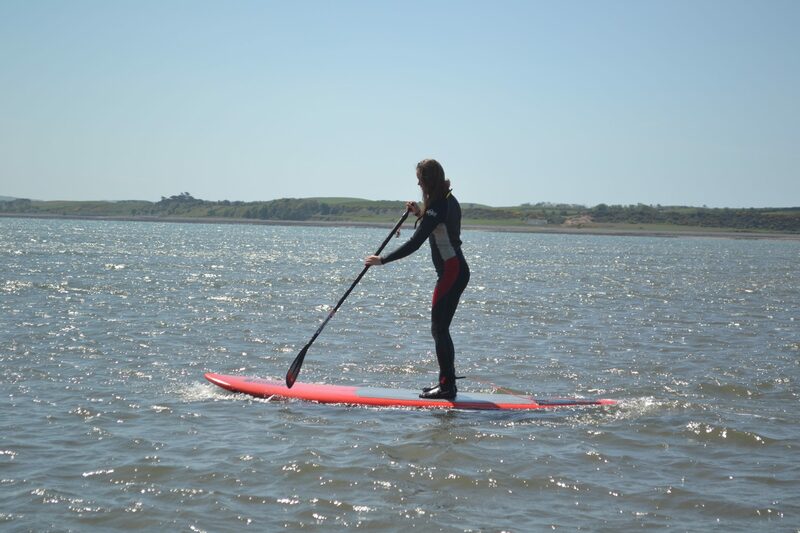 Paddleboarding, or SuPing (Stand up Paddleboarding) as the kids call it, is a great fun activity even for the water sport novice. The bay has warm sheltered shallow water perfect to learn the sport. Beginners can learn here in confidence whilst more experienced SuPers can take a scenic tour across the bay. Crystal clear waters mean you can enjoy viewing the abundance of underwater wildlife around you. Kirkmadrine Stones at Kirkmadrine Church – Head out and visit the remnants of the oldest settlement in Sandhead, dating right back to the 400s and 500s. Dunskey Castle – perched on the edge of a cliff, Dunskey Castle is breathtaking. These ruins date back to the 16th Century and are worth a visit if you’re interested in the local history. Logan House & Gardens – these woodland gardens are full of colour in the Spring and Summer months, and there are often a number of events on also. Make a day of it and explore the estate and Loch Logan too. For a full list of our other recommendations to explore in the local area, click here. 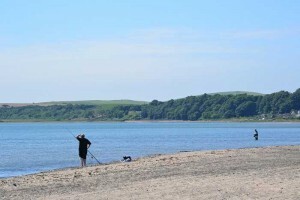 For your perfect Dumfries and Galloway holiday, look no further than sunny Sandhead. Our Luce Bay holiday park boasts luxurious static caravans, as well as pitches for touring caravans and tents, so there is something for everyone at Sands of Luce. Make the most of the summer and book your visit today. Contact our helpful and friendly team here.